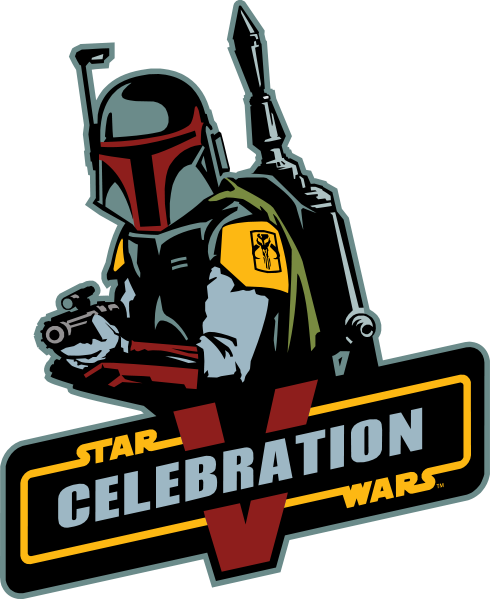 I know that I am lucky to be going to Celebration V, period. But it’s started already, and I wanna be there! I’m especially bummed about missing out on a couple of exclusives that will probably go today. But… I’ll probably survive. Key word is probably. To help me get through, I’ve compiled a list of sites, photos, and Twitter users that seem to be providing lots of (read: frequent updates) on SWCV. 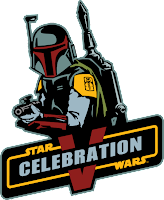 Of course, don’t forget to stalk the hash tag #swcv. I’ve compiled most of these droids into a list you can follow.